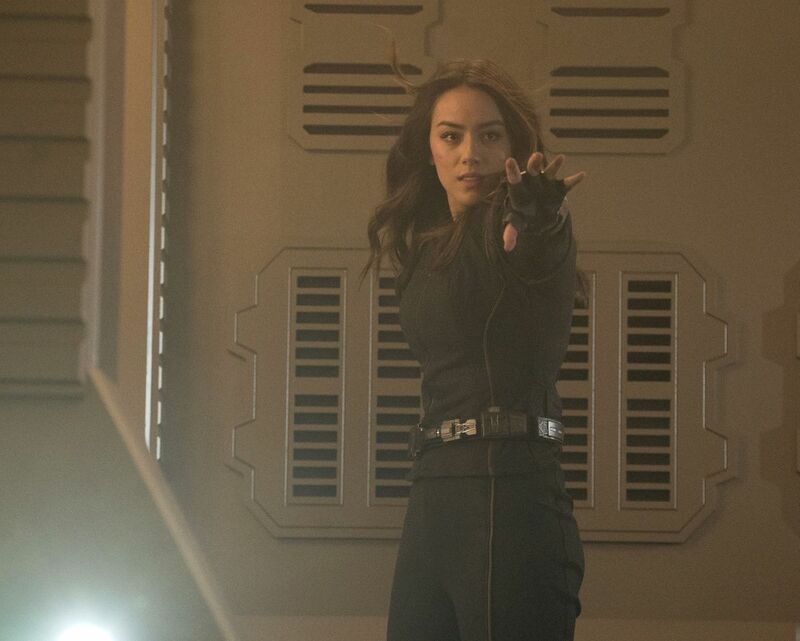 Marvel's Agents of SHIELD Season 5 Finale Promo and Photos! 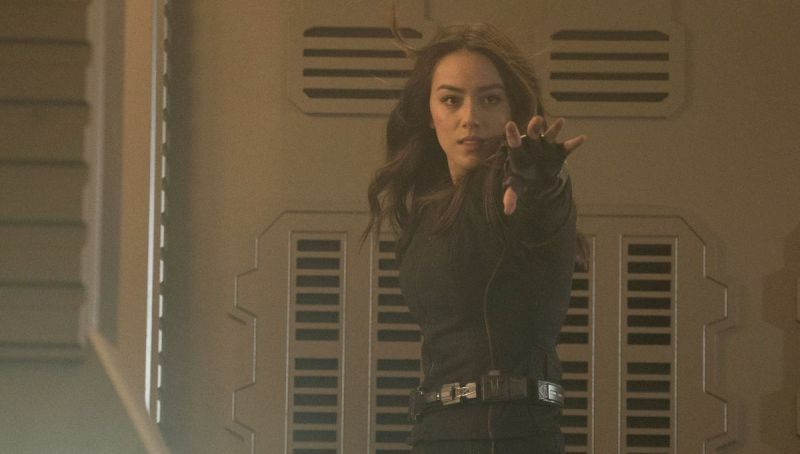 Following last night’s new episode of the series, ABC has released the first promo and photos for next week’s episode of Marvel’s Agents of SHIELD, the Season 5 finale of the MCU spin-off. Check them out below! “The End” was written by Jed Whedon & Maurissa Tancharoen and directed by Jed Whedon. The episode guest stars Adrian Pasdar as Glenn Talbot, Jeff Ward as Deke, Maximilian Osinski as Agent Davis, Briana Venskus as Agent Piper, Lola Glaudini as Polly Hinton, Lexy Kolker as Robin Hinton, Kurt Koehler as Officer Zbyszewski and Eva La Dare as Jan.